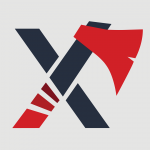 Axe MKE. Photo Axe MKE Facebook page. The venue, located at 1924 E. Kenilworth Pl. 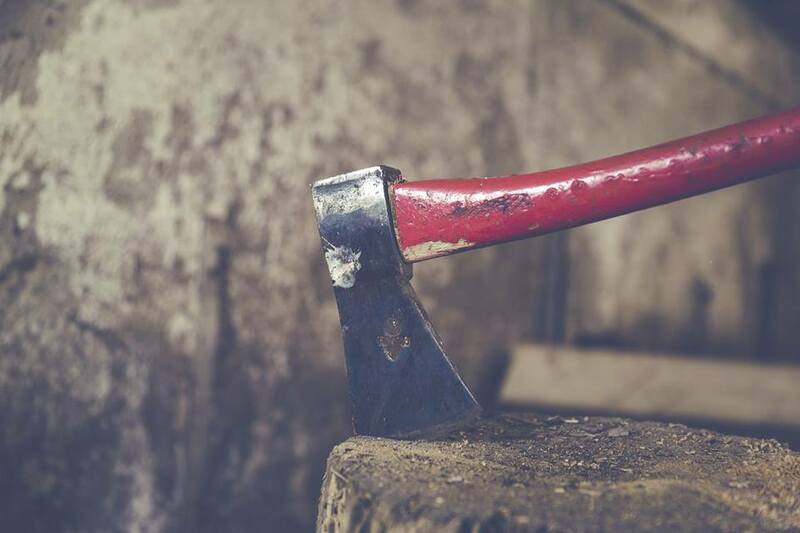 on Milwaukee’s East Side, will feature 12 axe throwing lanes and a full bar. Reservations are currently available at www.axemke.com for dates starting June 20th, 2018. Earlier dates in June are also available as part of the bar’s soft opening. 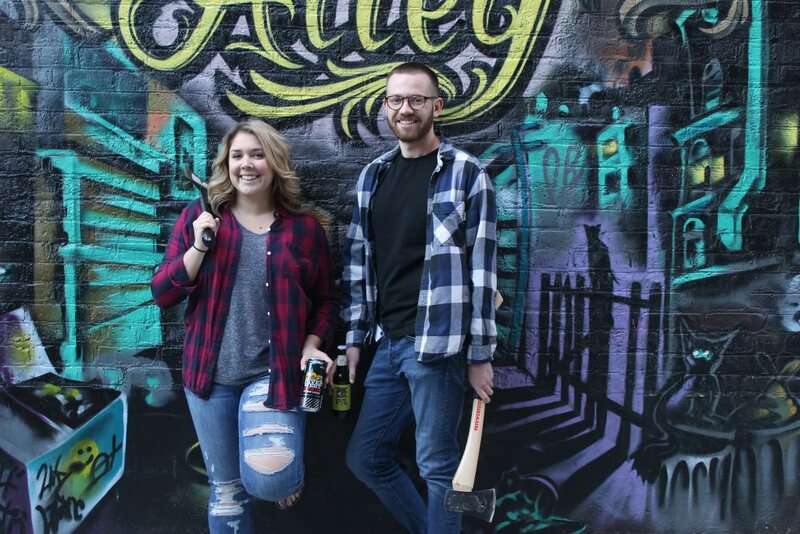 AXE MKE, located at 1924 E Kenilworth Place on Milwaukee’s East Side, will feature 12 axe throwing lanes and a full bar.